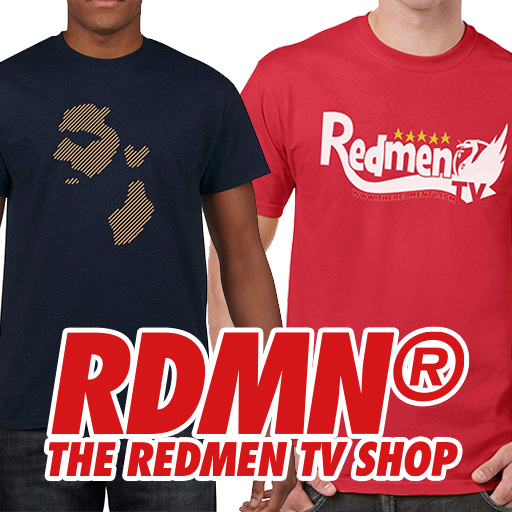 It’s hard to think of a topic deliberated more than Liverpool’s midfield selection this season. 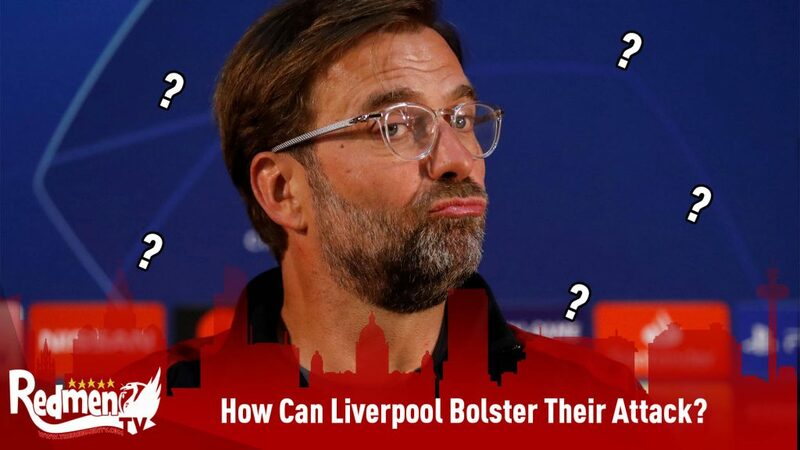 While there is consensus over the goalkeeper and back-four and collective harmony over the front-three, there remains a cloud of uncertainty over who should make up the three bodies in between. 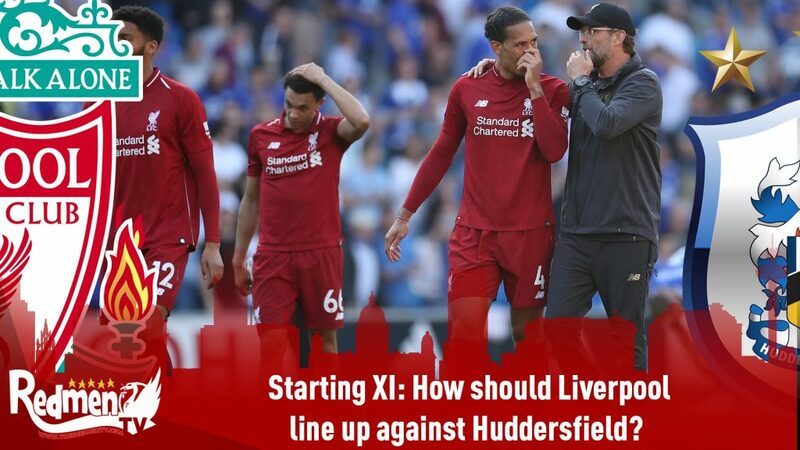 Opting for his trusted trio of Henderson, Milner and Wijnaldum against Tottenham at the weekend, Jurgen Klopp’s starting eleven was once again met with raised eyebrows, largely down to the omission of Fabinho. 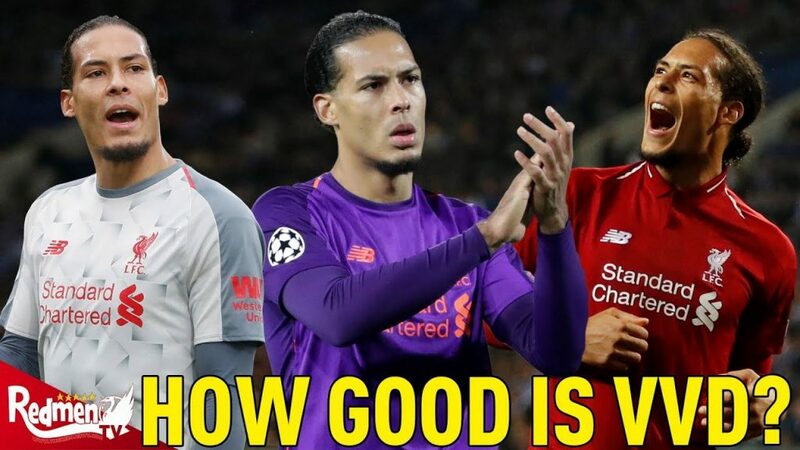 The trio have done the business for the Reds at times but failed in other instances with a lack of incision culminating in sub-par, arduous team performances. Sunday fell into that category. 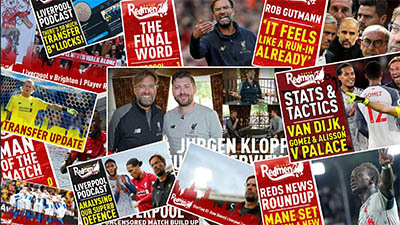 On an afternoon that called for calm heads and composure in arguably Liverpool’s toughest game of the run-in, there was a palpable nervousness in the air. 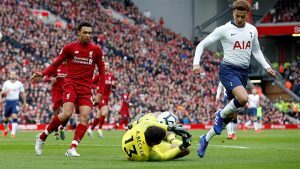 Alisson, one of the most consistent performers this season, looked a bag of nerves, spilling the ball at Dele Alli’s feet before an almost calamitous mix-up with James Milner in the air, while Joel Matip’s slip forced Trent to hack the ball clear. There was no control in the early stages, just erratic, end-to-end pinball football. Yet, Andy Robertson’s pinpoint cross for Roberto Firmino’s opener threatened to send that all out the air lock. 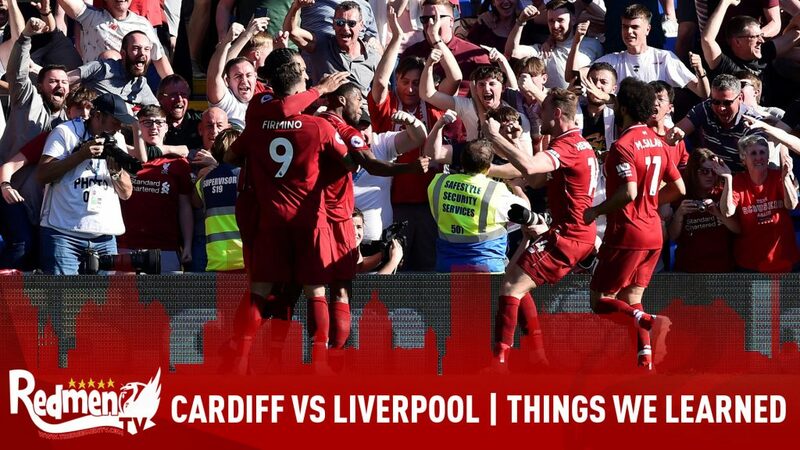 His ninth league assist of the season, Liverpool seemed to have the impetus they needed to go on and score three or four after a scrappy opening. The sloppiness soon returned, and Spurs were in the ascendency. 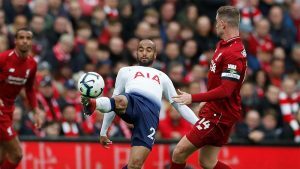 Both Liverpool’s midfield and Klopp had little in the way of response to Pochettino’s switch to an orthodox back-four in the second-half. 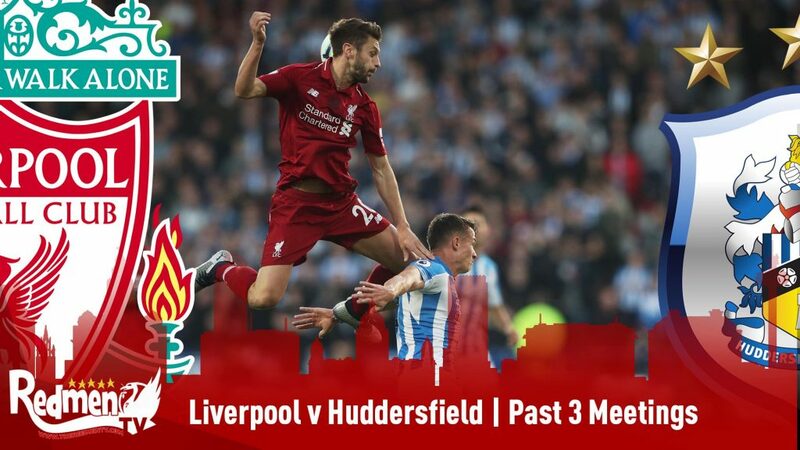 Milner proved ineffective in providing ingenuity, Georginio Wijnaldum was more right-wing back than central midfielder, and Henderson’s inaccuracy in possession threatened to offer the opposition a route back into the match. The Brazilian’s rise to stardom hasn’t been achieved at solar speed, with an initial adjustment period allowing him time to get accustomed to Liverpool’s high-octane system much as in the case of Robertson and Oxlade-Chamberlain. 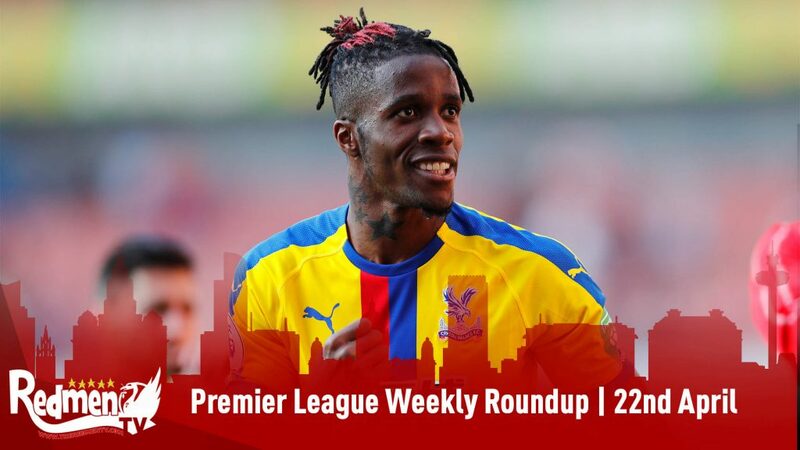 Yet, since the turn of the year, he has consistently proven to be one of the club’s best performers, with a substitute appearance against Spurs the latest proof of his value. While the visitors still had chances, most notable of which came via a two-on-one counter attack, Fabinho’s introduction appeared to galvanise those around him; players appeared more confident, their passes slicker. Dropping centrally and operating in the inside channel, his inclusion pulled Bayern out of shape, enabling others greater freedom to carve out openings. Here too he was alert to the danger, propelling Liverpool onto the front foot and showing the adventurism his teammates had lacked. It’s of little coincidence that the midfield looks infinitely more composed and confident when he’s on the pitch – the manager must now give him a starring role in what remains of the season. Indeed, while Klopp avoided an inquest on this occasion following Alderweireld’s fortuitous deflection, there remains a growing sense that Fabinho’s inclusion is vital to Liverpool’s success. The Brazilian cannot remain locked on the sidelines for much longer if the Reds are to regain a sense of calm for the remaining games. After all, he is the lighthouse to Klopp’s organised chaos.